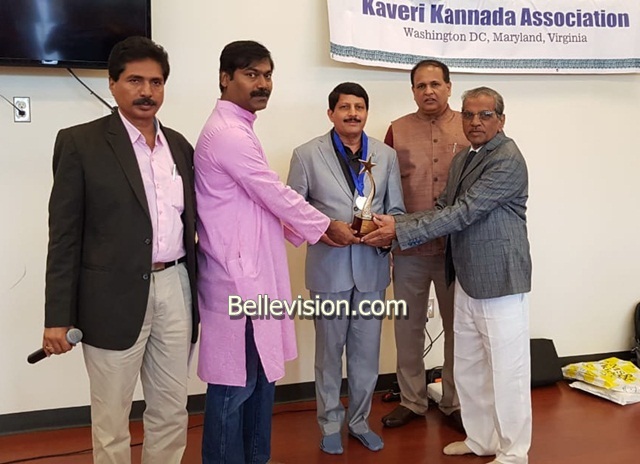 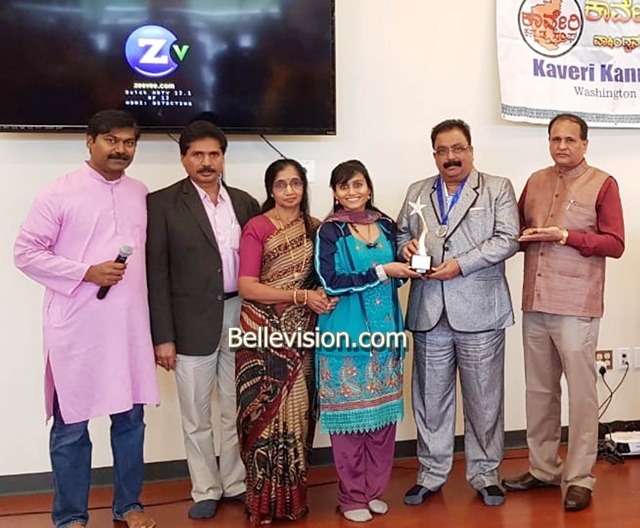 Mumbai, 12 Sep 2018: International Man of the Year was conferred on 3 Tulu/Kannadigas from Mumbai, during 18th International Cultural Fest (ICF) organized jointly by Global Peace Foundation and Kaveri Kannada Sangh at Washington DC recently. 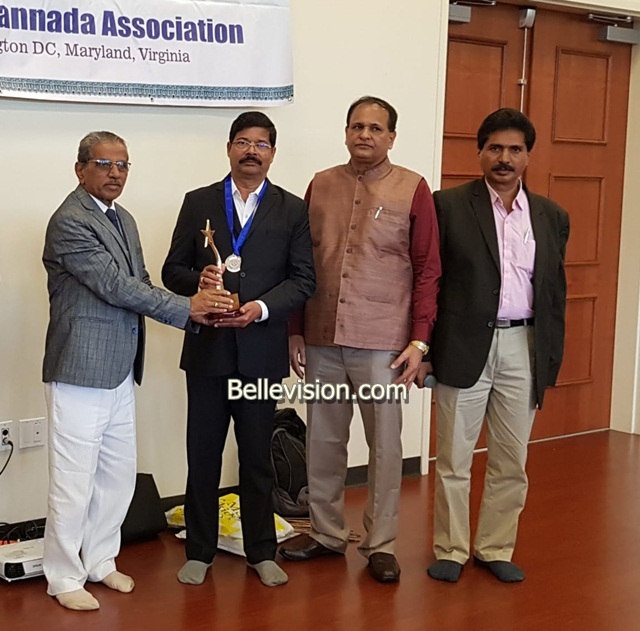 Shanker B Shetty Virar, honorary president of Mira – Dahanu Bunts Sangh and president of Railway Yatri Sangh Mumbai; Harish N Shetty, president of Kannada Sangh Malad and Chandrashekar R Belchada, president of Thiya Samaj were conferred with International Man of the Year Award. 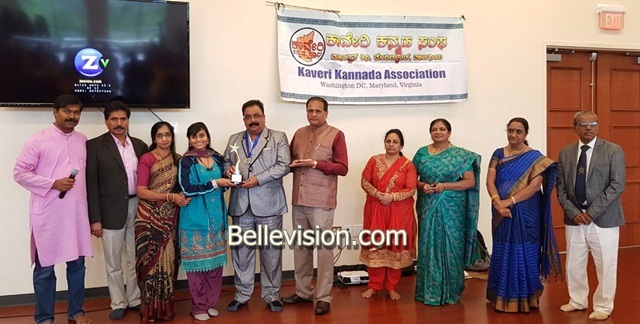 Kaveri Kannada Sangh president Subodh Korpade, ICF president Manjunat Sagar, Global Peace Foundation secretary Prof M B Kudari, Supriya Savalg Tanzania and S S Nayak conferred the award e occasion.